Publications related to signal processing and statistical methods. 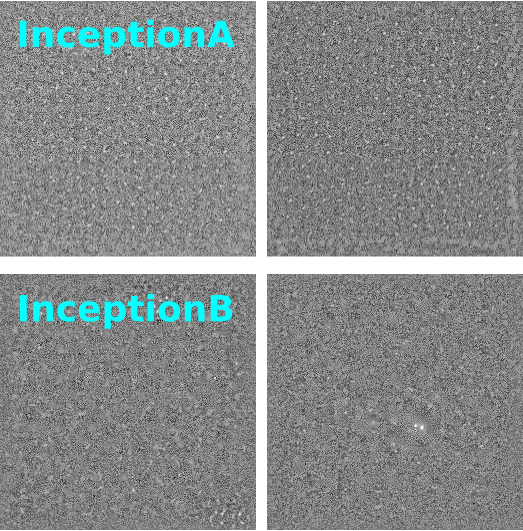 Blind Source Separation (BSS) is one of the major tools to analyze multispectral data with applications that range from astronomical to biomedical signal processing. 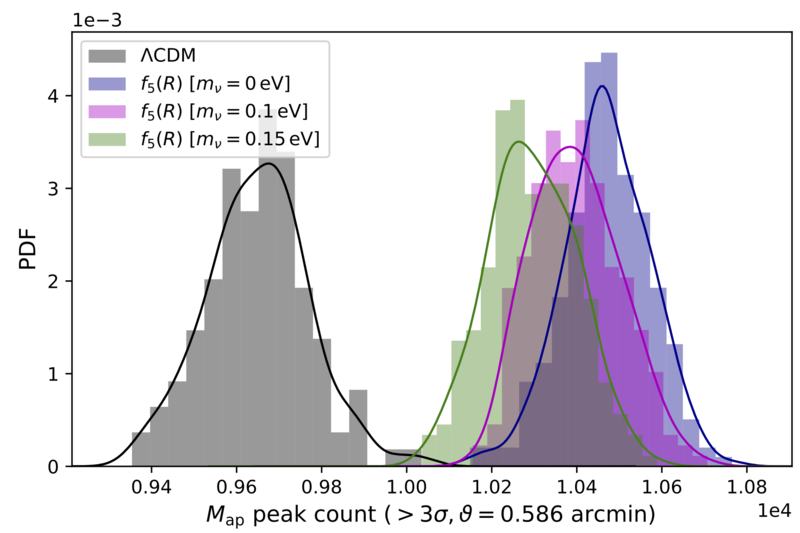 Nevertheless, most BSS methods fail when the number of sources becomes large, typically exceeding a few tens. 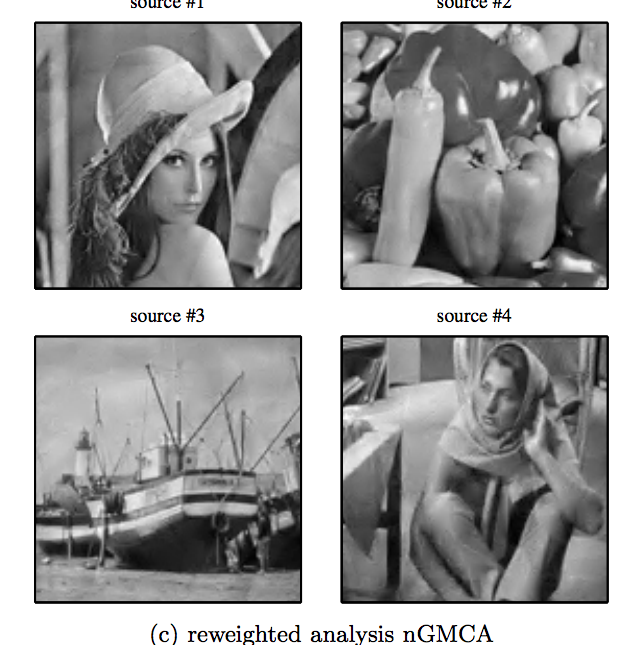 Since the ability to estimate large number of sources is paramount in a very wide range of applications, we introduce a new algorithm, coined block-Generalized Morphological Component Analysis (bGMCA) to specifically tackle sparse BSS problems when large number of sources need to be estimated. Sparse BSS being a challenging nonconvex inverse problem in nature, the role played by the algorithmic strategy is central, especially when many sources have to be estimated. For that purpose, the bGMCA algorithm builds upon block-coordinate descent with intermediate size blocks. Numerical experiments are provided that show the robustness of the bGMCA algorithm when the sources are numerous. 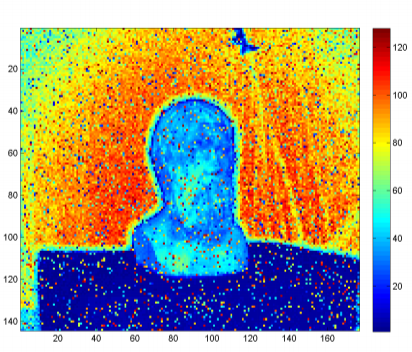 Comparisons have been carried out on realistic simulations of spectroscopic data. 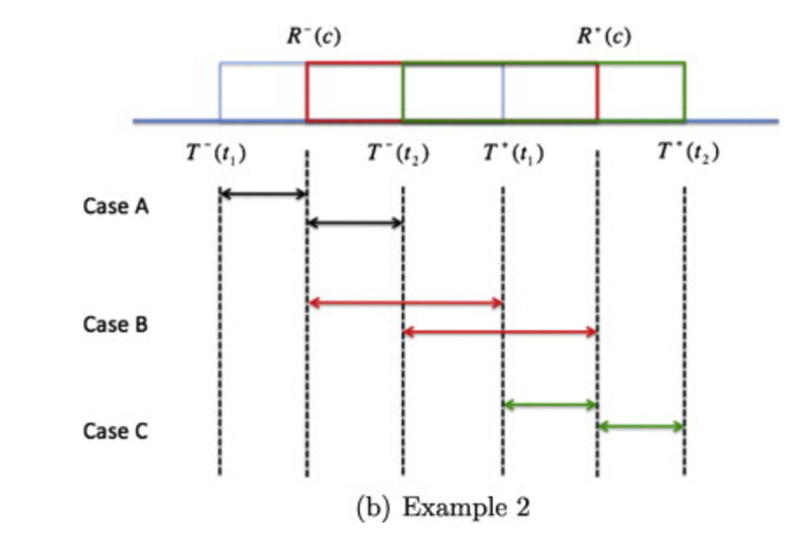 Non-negative blind source separation (BSS) has raised interest in various fields of research, as testified by the wide literature on the topic of non-negative matrix factorization (NMF). In this context, it is fundamental that the sources to be estimated present some diversity in order to be efficiently retrieved. Sparsity is known to enhance such contrast between the sources while producing very robust approaches, especially to noise. 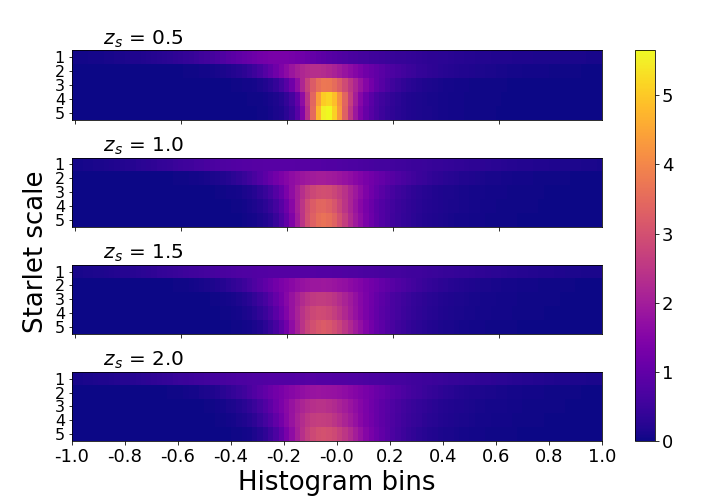 In this paper we introduce a new algorithm in order to tackle the blind separation of non-negative sparse sources from noisy measurements. 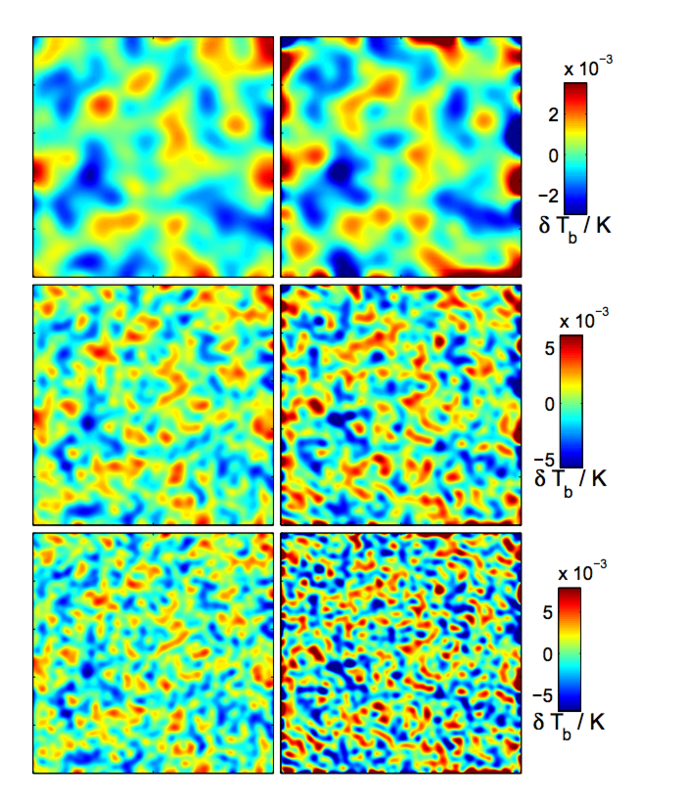 We first show that sparsity and non-negativity constraints have to be carefully applied on the sought-after solution. 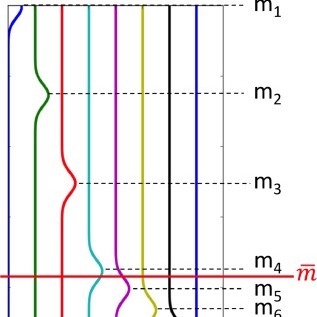 In fact, improperly constrained solutions are unlikely to be stable and are therefore sub-optimal. The proposed algorithm, named nGMCA (non-negative Generalized Morphological Component Analysis), makes use of proximal calculus techniques to provide properly constrained solutions. 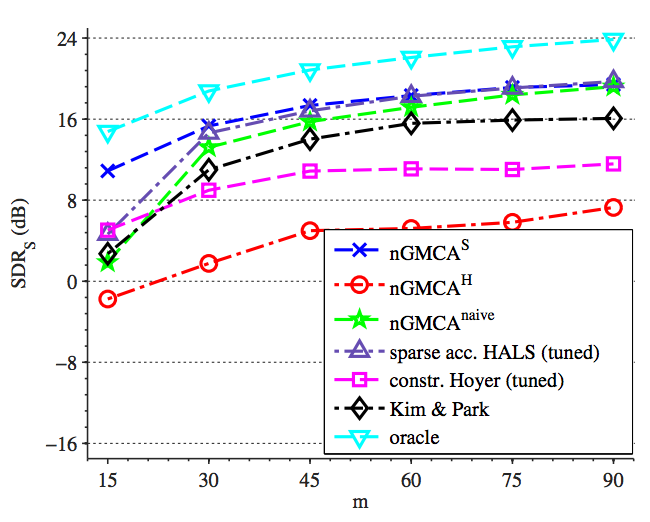 The performance of nGMCA compared to other state-of-the-art algorithms is demonstrated by numerical experiments encompassing a wide variety of settings, with negligible parameter tuning. In particular, nGMCA is shown to provide robustness to noise and performs well on synthetic mixtures of real NMR spectra.